SVA is committed to an excellent and equitable education system in Australia and effecting systems change. 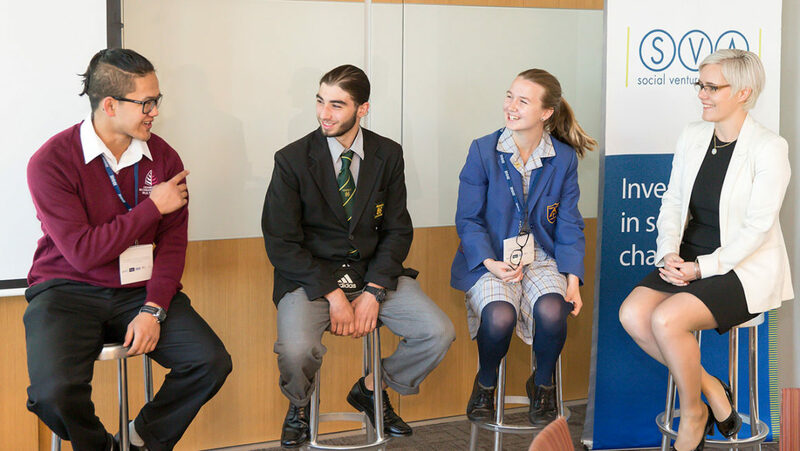 The SVA Education Dialogues play an important role in the process, by convening education leaders and stakeholders from around Australia and building momentum to support change. 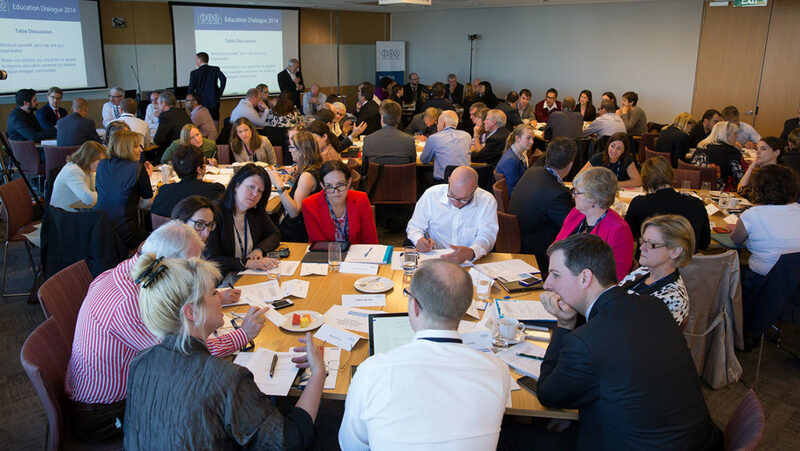 Bringing together an ‘uncommon alliance’ of leaders from across sectors and internationally, who are positioned to make a difference at a practical, policy and political level, the SVA Education Dialogues inspire new practice and energise new partnerships. 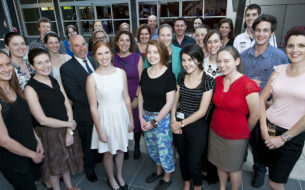 SVA recognises that Australia’s current and future education challenge is everyone’s concern. 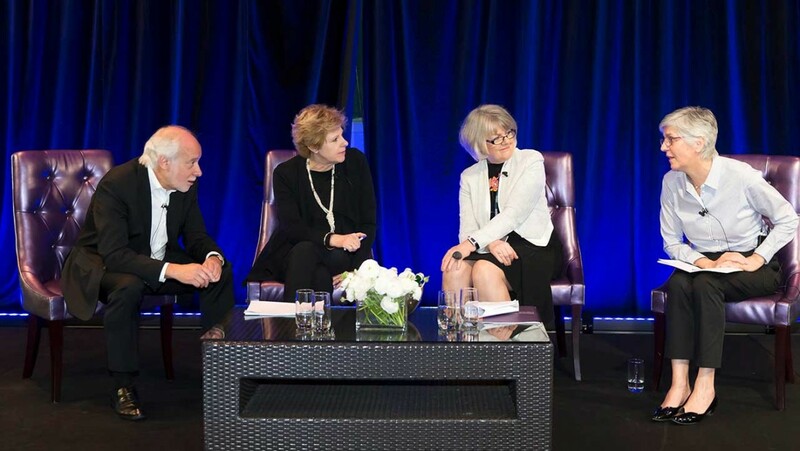 The Dialogues bring together leaders from education, government, business and philanthropy and academia. Each Dialogue focuses on identifying innovation, catalysing action, and connecting networks of people who are committed to equipping young people, regardless of background, to thrive in work and life. 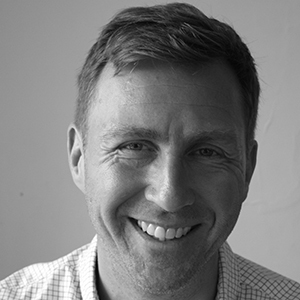 The SVA Education Dialogue is chaired by Anthony Mackay AM. When I first started at SVA nearly a year ago, I was particularly impressed by SVA’s dedication to building the evidence base in the social sector, so that policy and practice can be built on what works. The Gates Foundation have released this video celebrating the role of teachers in education – something we at SVA believe in passionately. I’ve just started my dream job. Last month I began my new role as the SVA Executive Director of Education. Schools in disadvantaged communities are harder to staff; they’re more demanding, require greater sacrifice, and are often thinly resourced.